Little Locust Lodge - An AirBnB quiet studio apartment vacation rental with its own separate entrance and 15 minute walk from downtown on the charming Westside of Paso Robles. Shaded by a mature Oak tree, this private and charming sweet space now features PFOO samples within their complimentary items! 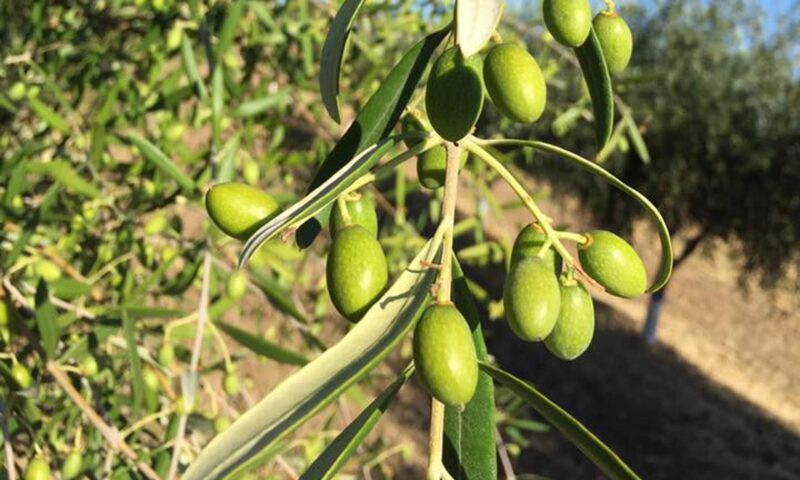 US Davis Olive Center - Independent information for growers, processors, professional buyers and consumers. Chahtech.com - Buried Diffusers for the most efficient underground irrigation technique for productivity, saving water, energy, fertilizers, etc. Error: Error validating access token: Session has expired on Saturday, 20-Apr-19 13:55:24 PDT. The current time is Saturday, 20-Apr-19 19:43:44 PDT.